Now viewing articles in the category Selling Unicorns. 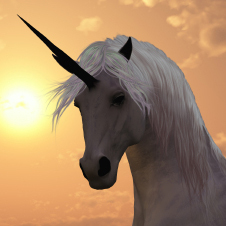 Selling Unicorns: Get On The 1st Page of Google for Little Cost and Effort?? ?